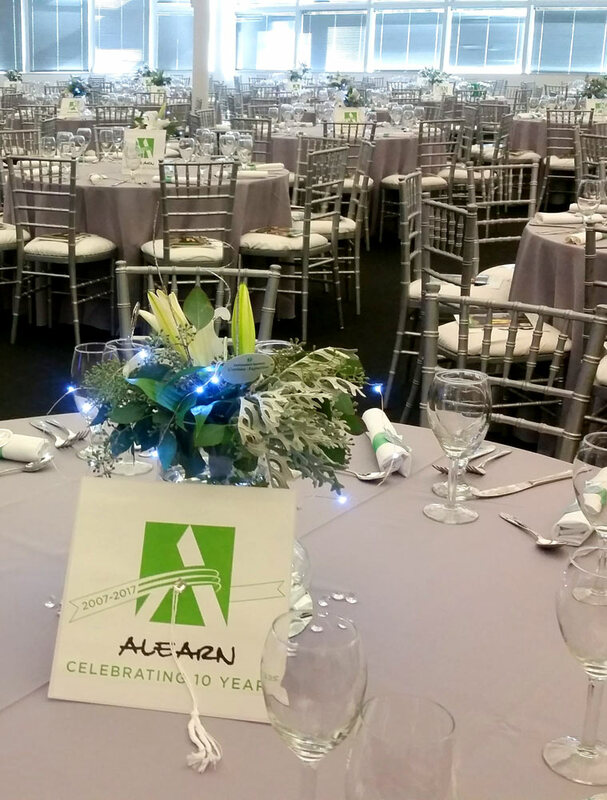 We are a team of professional event planning and management consultants who work with corporate clients, non-profits and individuals for special events. We have plenty of experience and lots of ideas. California Special Occasions (CSO) is a San Jose, CA company that specializes in business and social event planning and management. Since 2002, CSO has planned and managed events for over 15 companies, 10 non-profits and 150+ special events. Many of these companies, non-profits and special events have been repeat clients since the business opened in 2003. We help corporate clients communicate their objectives through designing, planning and coordinating their event with that in mind. We understand non-profits objectives for fundraising and work with them to maximize their budget to create an awesome event as well as encourage donations and support. We create special events (milestone birthdays, holiday parties, bar/baht mitzvas, or any special celebration) that are memorable. Large or small, indoors or outdoors, formal or picnic-casual – the COS goal is to delight each one of our clients and their guests! In 2003, Maxine purchased California Special Occasions after its doors opened in 2002. She is an independent business owner and believes in giving first. Maxine is a Certified Event Planner, Certified Diversity Meeting Professional and earned her Professional Bridal Consultant designation from the Association of Bridal Consultants. Maxine started her event planning career at Applied Materials in Santa Clara, CA by managing employee recognition events such as quarterly employee recognitions, annual holiday galas, and volunteer recognition dinners. Maxine gives back to the community by volunteering her time to the Third Street Community Center for inner city under served children. She has served in various roles such as planner, coordinator, stage manager, décor, design and in managing volunteers. 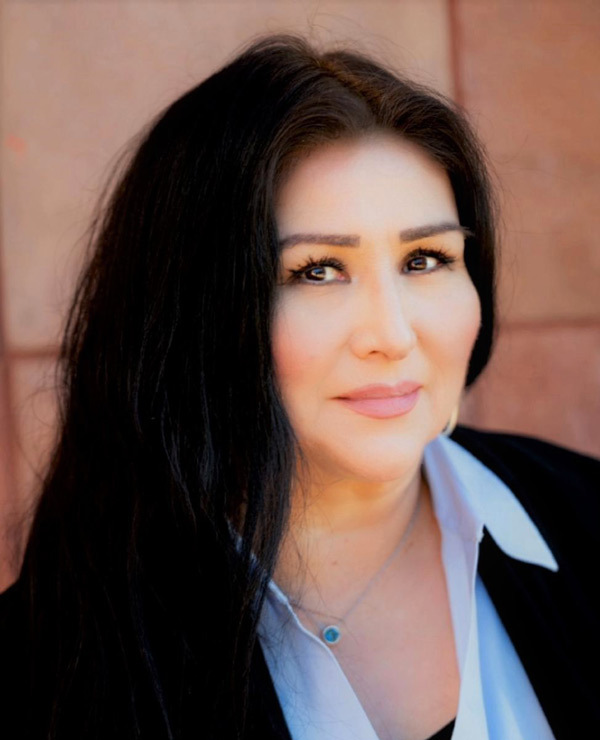 Maxine sat on the Board of Directors of the Greater San Jose Hispanic Chamber of Commerce for over seven years, and has held positions as the President for the Greater Hispanic Chambers of Commerce, Membership Director, Events Director and Secretary. 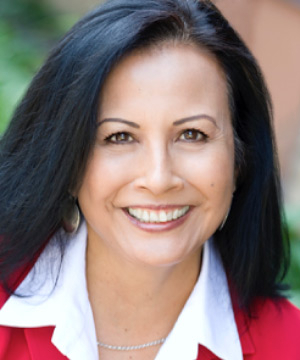 Maxine currently sits on the Board of Directors of the National Association of Women Business Owners-Silicon Valley. She has served as President (3 times since 2006), Membership Director, Corporate Partner Director (3 times over), Secretary, and Program Director. Maxine was also the co-Director for the Association of Bridal Consultants – Bay Area from 2002 – 2018. In addition, Maxine was a participant in the signing of a Memorandum of Understanding between AMEXME, a women’s organization in Yucatan, Mexico and the National Association of Women Business Owners-Silicon Valley, creating a bridge between women business owners in Mexico and the USA. With over 20 years of experience, Danette brings with her style and excitement to every event she plans. A native to San Jose, she has worked with clients from across Silicon Valley and has built a diverse portfolio of occasions ranging from intimate personal affairs to large professional events. She has a unique ability to forecast design trends, has impeccable attention to detail and can work within any budget. Whether it is an event for 50 or 500 guests, your event will be memorable and one-of-a-kind.